Death is in Tibetan Buddhism is defined as “the separation of the Most Subtle Body & Mind from the more gross aspects of the body and mind”. As this separation is a gradual process, death is not a point in time, as in Western thought, but it describes a period during which this separation occurs. 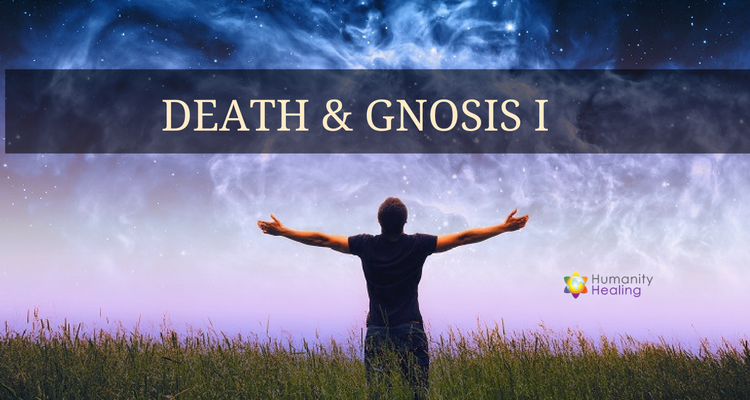 According to Gnostic wisdom, the process of death is a mere transition between states, because its process can also be understood as a birth process to another state of existence or dimension. Among the different cultures, people have diverse costumes on how they face and cope with death. 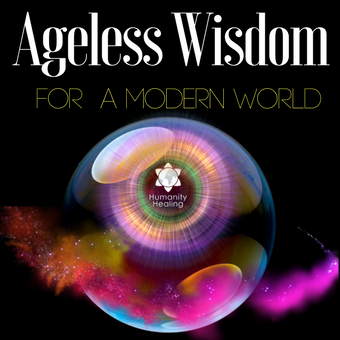 Some civilizations cry when a baby is born; others rejoice when someone leaves this state of consciousness. There is no doubt that there is an acknowledgement of the reality of suffering inside of Earth School and how its graduation, or death, is only the release of the previous state. During the death process, the Tibetan traditions describe a sequence of experiences. What these will be exactly, how long they last, and their exact order depends on the individual person and the cause of death. 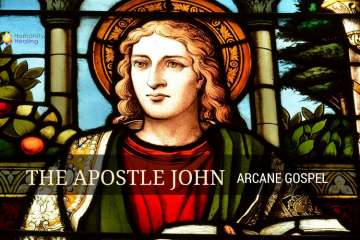 They are described as “visions,” which appear when the experience of the various physical elements dissolve, and sense of awareness diminishes. Mirage vision: vision becomes blurred, mirages and dark images appear, and the sense of seeing dissolves. Earth absorbs into Water: the body becomes weak and powerless, a feeling of sinking or falling. Smoke Vision: feeling absorbed in smoke, the sense of hearing dissolves. Feelings of being pleasant, unpleasant or neutral cease. Water absorbs into Fire: the bodily fluids dry up. Fireflies: feeling surrounded by sparks or fireflies, the sense of smell dissolves. Memories of friends and enemies fade away. Fire absorbs into Air: food and drinks are not digested anymore. Butter-lamp: the appearance of a dying flame, the sense of taste dissolves and the body cannot be moved anymore. No more thoughts of worldly activities or purpose. Air absorbs into Consciousness: the breath ceases. Note: At this point, one would become “clinically dead” according to Western science. White Vision: the appearance of a vacuum filled with white light. Red vision: the appearance of a vacuum filled with red light, like at dawn. Black vision: the appearance of darkness, and slowly losing consciousness. The Clear light of death: an appearance of an empty vacuum. Few people have a sufficiently trained awareness to experience this clearly. As this state appears quite similar to the highly evolved state of the clear light mind of an enlightened Buddha, very advanced practitioners can remain in this state for weeks by the power of their meditation; clinically dead, but without decay of the body. In Tibet, many stories are told of masters who died in meditation position, and whose body would not decompose or even fall over for weeks. 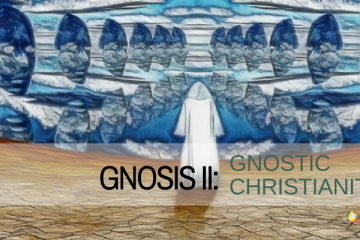 This article is derived from the eBook, Gnosis - Lesson 1, the first lesson and exercise in a new eCourse on Gnosis. It is available to all Members of the University and can be found in the Online Resource Center.